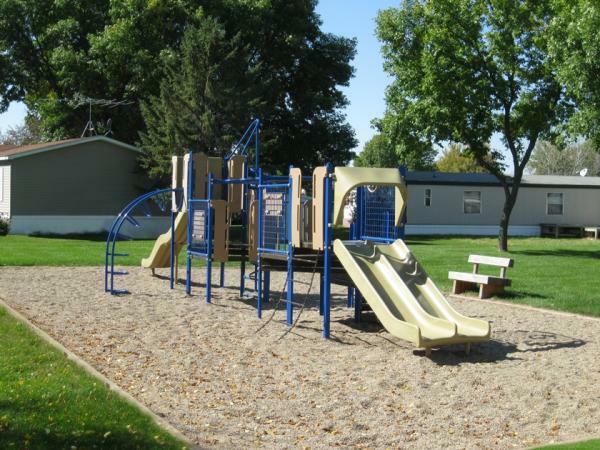 Lamplighter Village in Brookings, SD has lots available to rent. 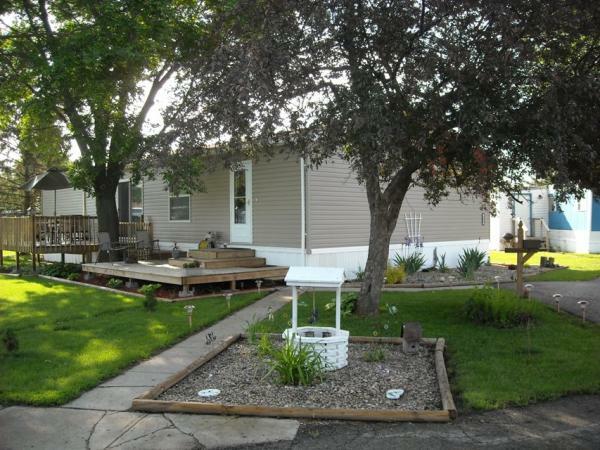 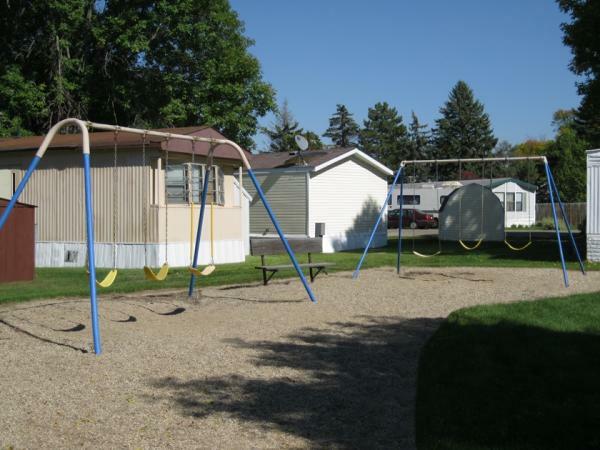 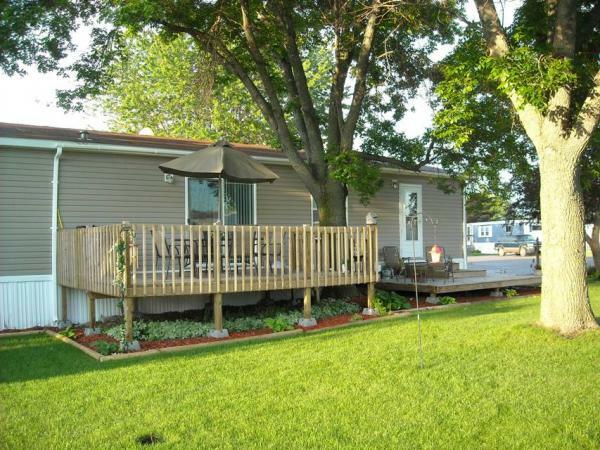 Enjoy living in a quiet and well maintained mobile home park with established trees and a playground area for children. 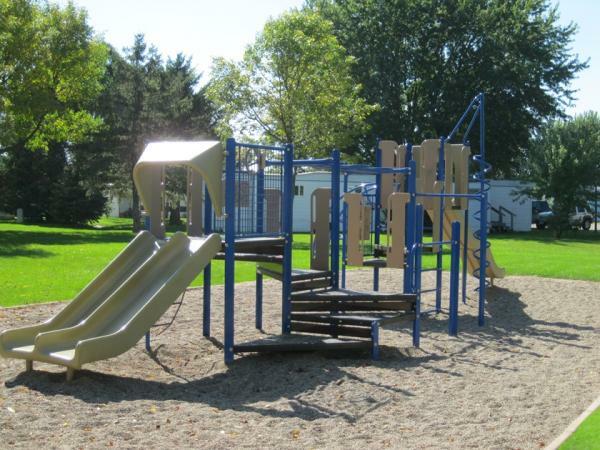 Indoor cats are allowed in the park, but no dogs. 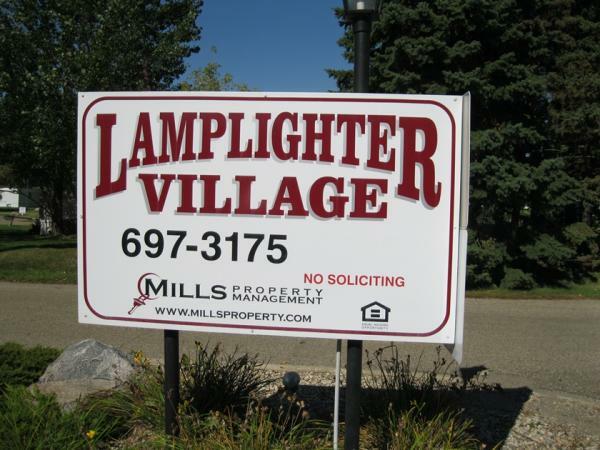 All homes in Lamplighter Village are owner occupied.